JSWAP offers High Quality Estate Management Services at Affordable Rates. At JSWAP we have taken on developments that have historically had problems, varying from debt problems to issues with current contractors. We have taken these on and turned them into developments where debt is almost eliminated completely and now have a real sense of community. We offer a central location for face to face contact for shareholders and the staff who manage their development. JSWAP endeavours to build client relationships with shareholders, to enable effective partnership of management between JSWAP, shareholders and their committee. 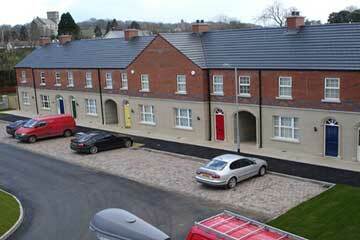 Within residential developments there is always a requirement for regular routine maintenance. Our job at JSWAP is to ensure that it is all carried out by the right contractors, at the right time and according to the right specifications ensuring value for money at all times. Grounds Maintenance – From Grass cutting, weeding and pruning to more complex landscaping. The maintenance list can be extensive and will depend on each individual development but will include ad hoc items such as roof and gutter inspections, drainage maintenance, regular inspection of the overall condition of the development. This will be monitored and signed off on completion by your designated property Manager during regular site inspections. We are very much aware that buildings do not look after themselves and proactive planning is a must. Everything eventually needs replaced and while we aim to maximise their life span replacements are inevitable for everything from lifts to light fittings. Planned maintenance will be discussed with shareholders in order for us to provide information and recommendations and we will take instruction on which items they wish to be added to their planned maintenance programme. Planned painting of communal areas is something which many Management Companies fail to include in their forward planning and shareholders find themselves in the position were they are asked for extra personal contributions in lump sum to cover such costs, at JSWAP our aim is to include these works in the budgets from the start in order to build a sink fund allowing painting to be paid for from the money saved. 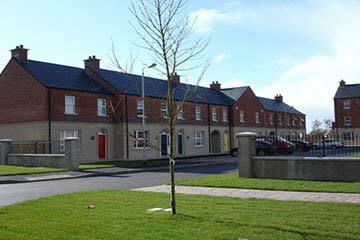 Larger items of expenditure such as those included in the planned maintenance programme and communal painting will always have a professional specification drawn up and will be tendered to a number of contractors so that shareholders can make an informed decision on who to appoint for these works. At JSWAP building strong client relationships is our aim, after all we don’t communicate with the buildings themselves but rather with real, live people. We know how we like to be communicated with, so want to treat our clients in the same way. We want to give confidence to clients that we know what we are doing and work in partnership with them. Our Property Managers will endeavour to meet with clients face to face as we feel this is the best way for proper conversation. 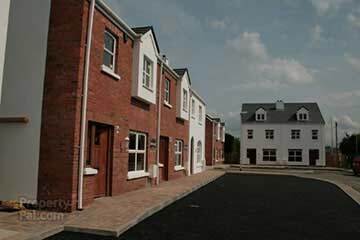 However, we do provide email addresses and mobile numbers for the Property Manager who is assigned to your development. From experience we know that it is important to talk to the same person each time you communicate with us and we will endeavour to ensure this happens in order to sustain continuity. The money required to carry out all necessary maintenance comes from the property owners themselves. Taking care of that money is one of JSWAP's biggest responsibilities. We want to give our clients the confidence that their money is safe, and for the specific use of their development only. We provide annual accounts with up to date balances and provide income and expenditure details of all transactions throughout the year. We invoice annually and clients will have the option of paying in one lump sum, bi-annually or monthly via standing order. JSWAP administer meticulous credit control and ensure client monies are efficiently collected and managed. JSWAP has a formidable debt recovery team with a wealth of Small Claims and Enforcement of Judgement experience. Developments with previous debt problems now operate on a timely payment schedule. 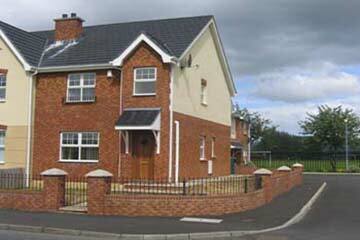 JSWAP Property Management Ltd has managed the development in Moneymore since 2010. 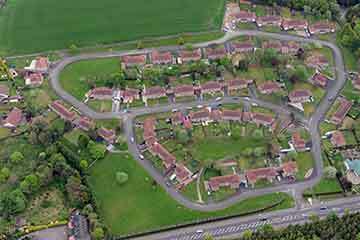 The development comprises of 61 houses and associated landscape areas. They have kept the grounds well, kept service charges to a minimum and virtually eliminated bad debt. I wish to confirm that JSWAP Property Management Ltd have managed my property portfolio since January 2006 until present. 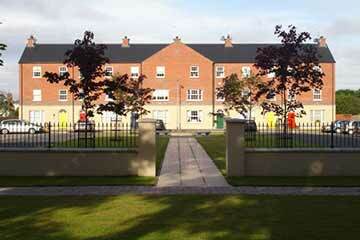 This comprises of 1 three block of apartments, 1 two block of apartments and 2 townhouses. I have found JSWAP to be very reliable, prompt and cost effective. offering first class service and competitive rates, without jeopardising quality of service provided. I would highly recommend JSWAP Property Management Ltd with no hesitations whatsoever. 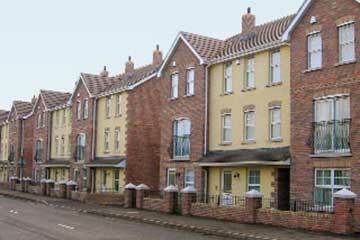 JSWAP Property Management Ltd has acted as our Managing Agent since November 2012. As Director I can highly recommend JSWAP Property Management Ltd. They offer a professional, high quality level of service and value for money. Since JSWAP has been employed as managing agent they have improved the appearance of the development and offered fantastic savings on service charges. I have been using JSWAP Property Management Ltd as my management company for the last 3 years. The value for money is very good as the standard of work is first class. Any time I phone they are out straight away to fix any problems. The staff at JSWAP are very helpful at all times.